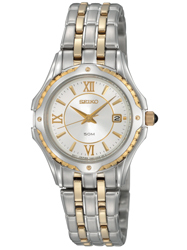 Focused on innovation and refinement coupled with eco-friendly design, Seiko believes that the wristwatch is an intimate accessory. 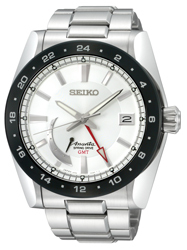 The best watches live in harmony and interact with the wearer and their functions offer a reassuring and emotionally-satisfying bond. 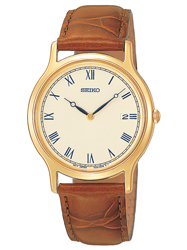 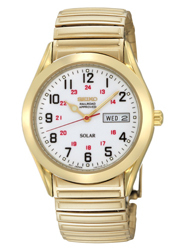 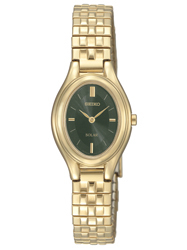 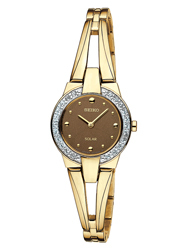 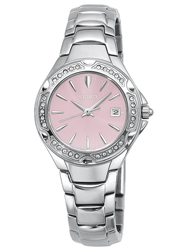 Find the Seiko watch of your dreams today at Hinkamp Jewelers in Fayetteville, NC. 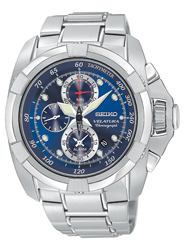 In addition to Seiko, Hinkamp Jewelers proudly features an array of designer watches at our Fayetteville jewelry store, including collections from Bulova and Reactor.